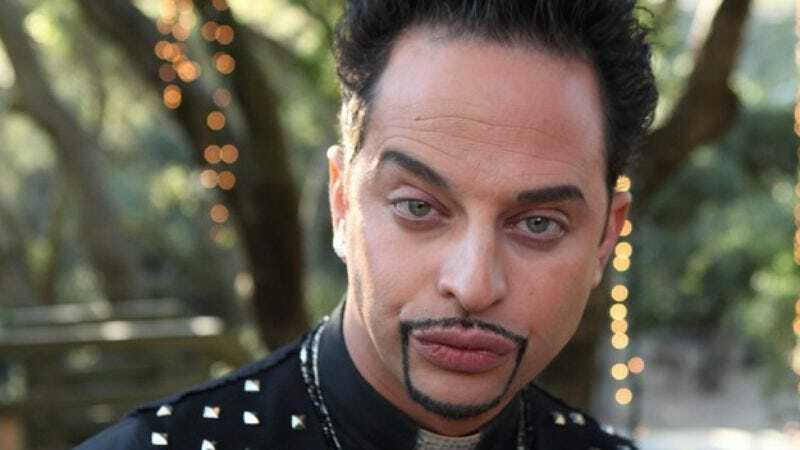 Only two episodes into its first season, Kroll Show has been granted a second by the modern-day, far more patient Comedy Central, which announced via press release that it’s picked up another 10 episodes of Nick Kroll’s sketch-comedy series. The show has been a solid performer since its January 16 debut, winning its time slot among men aged 18 to 34—numbers no doubt helped by every single comedian you follow on Twitter reminding you all day every Wednesday to watch it. This next season will have even more chances for that Kroll circle to cameo, and provide Kroll opportunity to roll out even more of his many characters that unearth heretofore-undiscovered shades of douche.